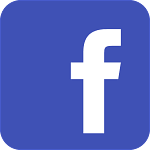 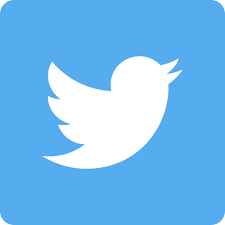 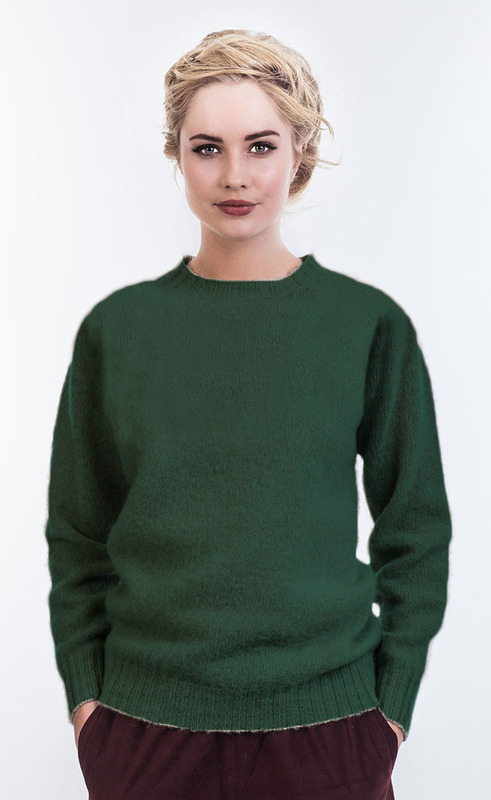 J C Rennie manufacturs woollen yarns of uncompromising quality for knitwear and woven cloth fabrics to customers throughout the world, many of which include the most visible international fashion brands. 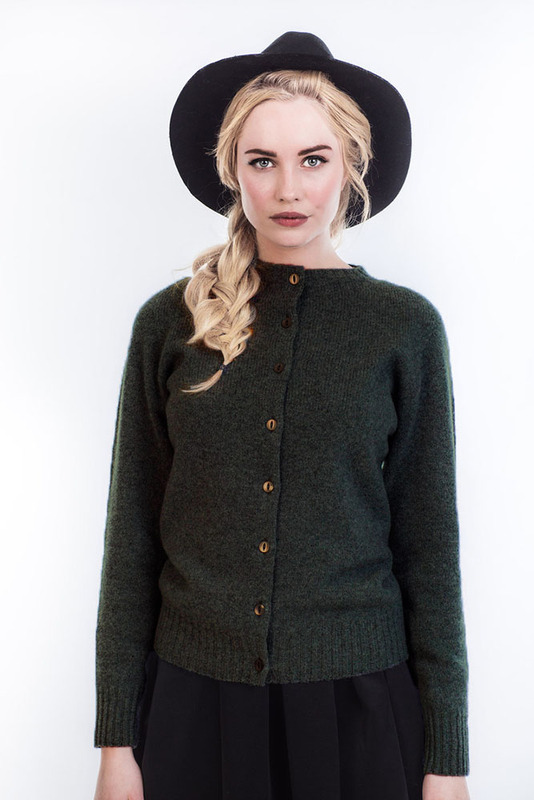 J C Rennie have been manufacturing woollens since 1798 and have the reputation of stocking the world's best shetland and lambswool qualities. 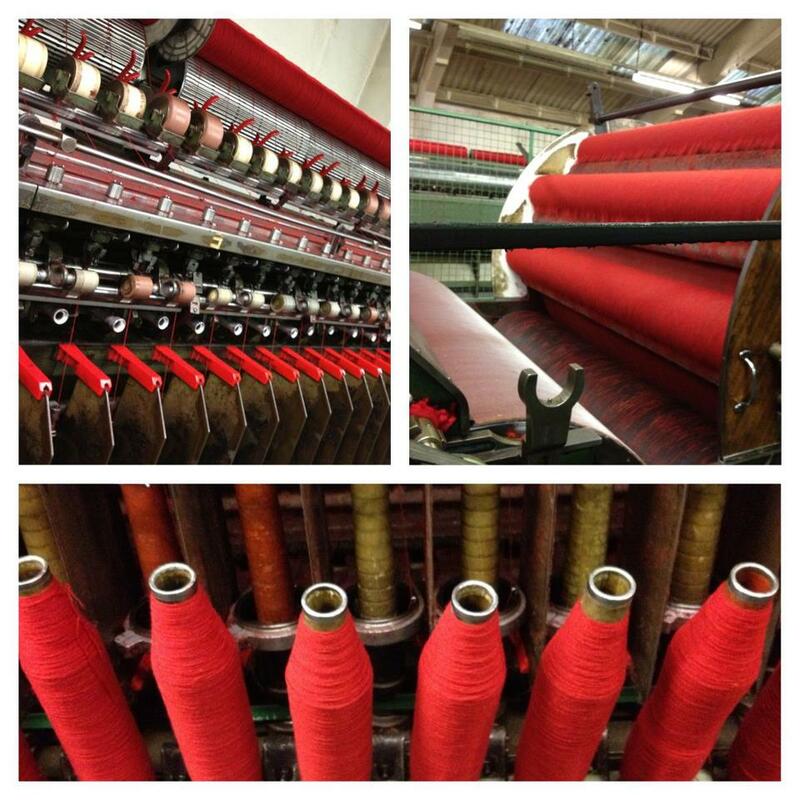 A family company since inception, J C Rennie combines traditional Scottish woollen spinning heritage with the design flair demanded by today's discerning clients. Using only the finest natural fibres, J C Rennie transforms raw wool to finished yarn using traditional manufacturing equipment coupled with the latest computer control systems to ensure their products are consistent in both quality and shade. 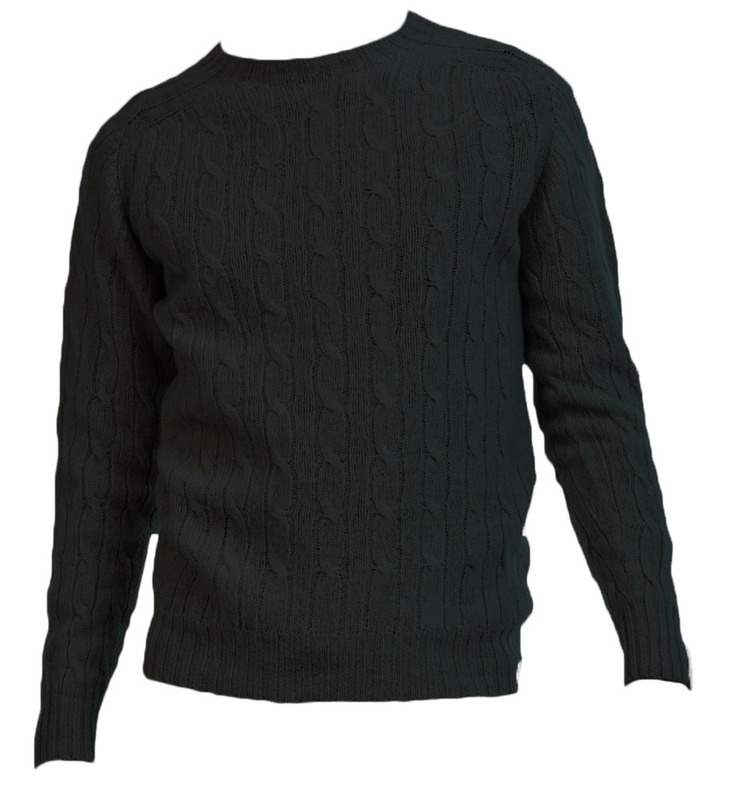 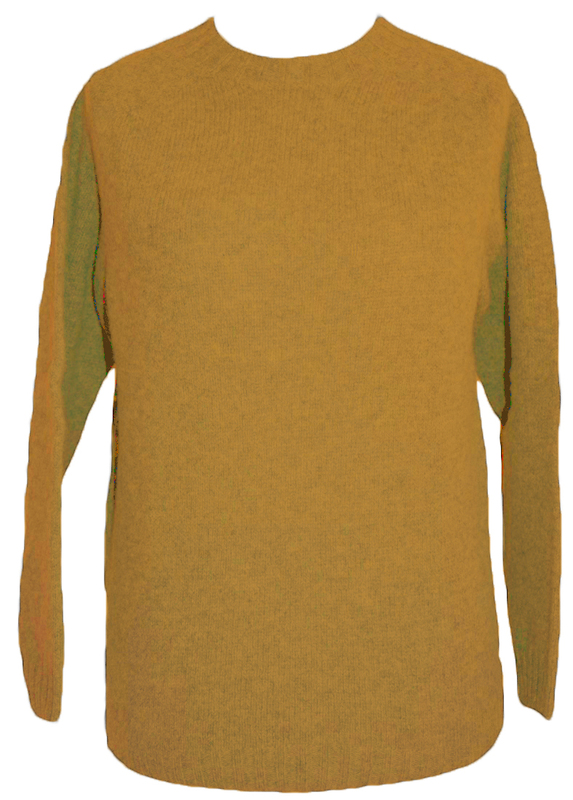 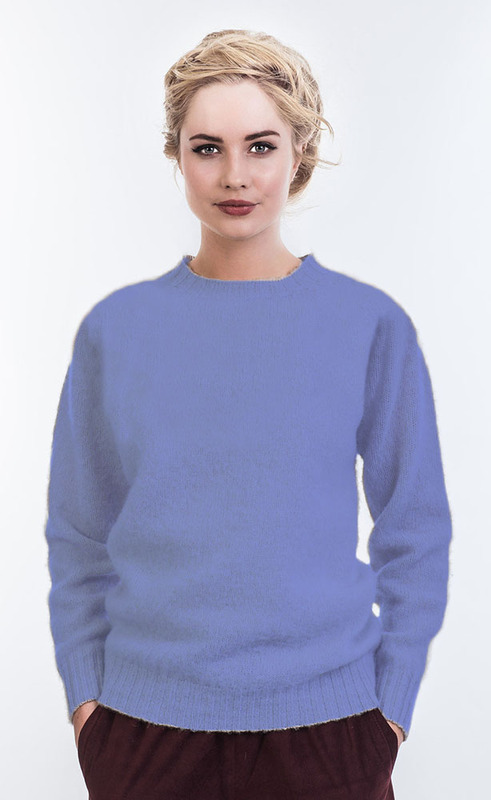 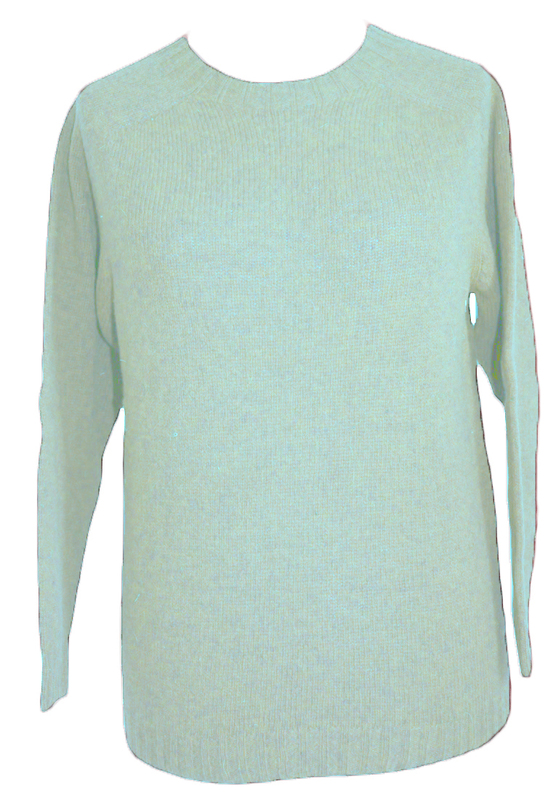 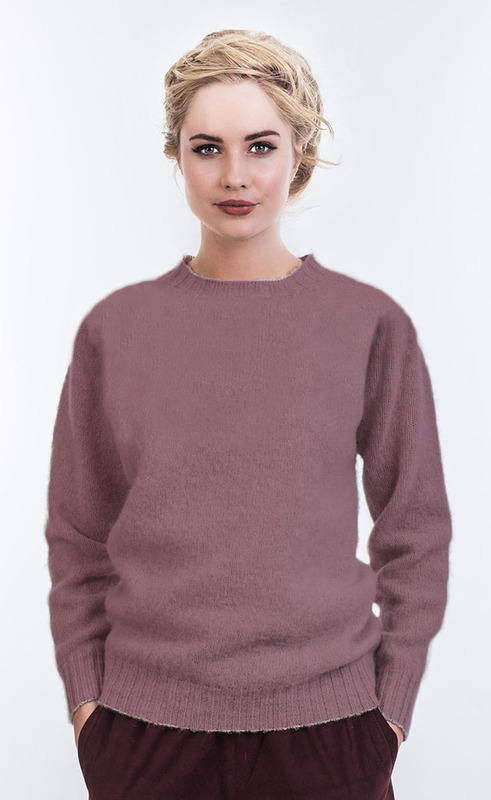 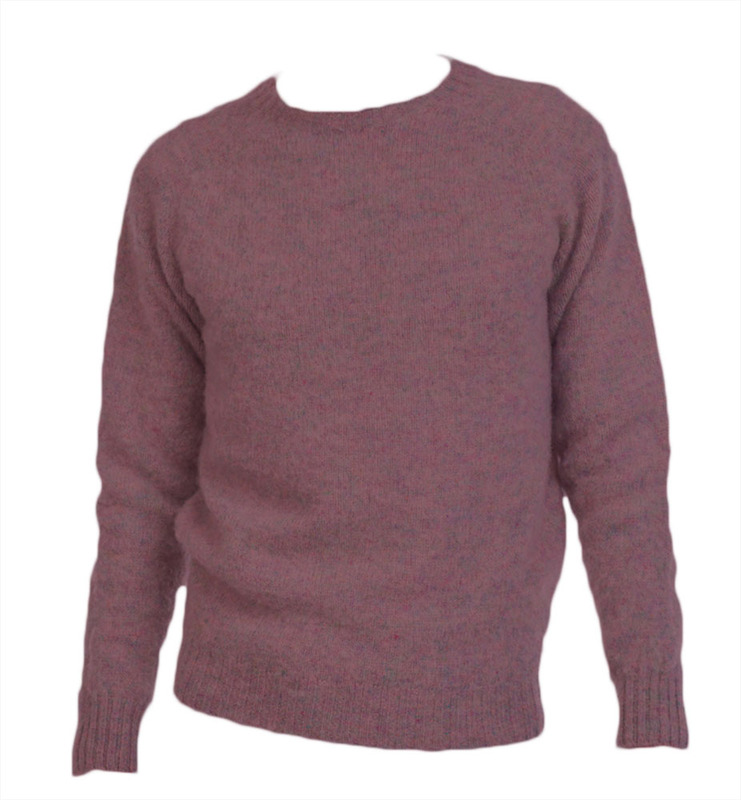 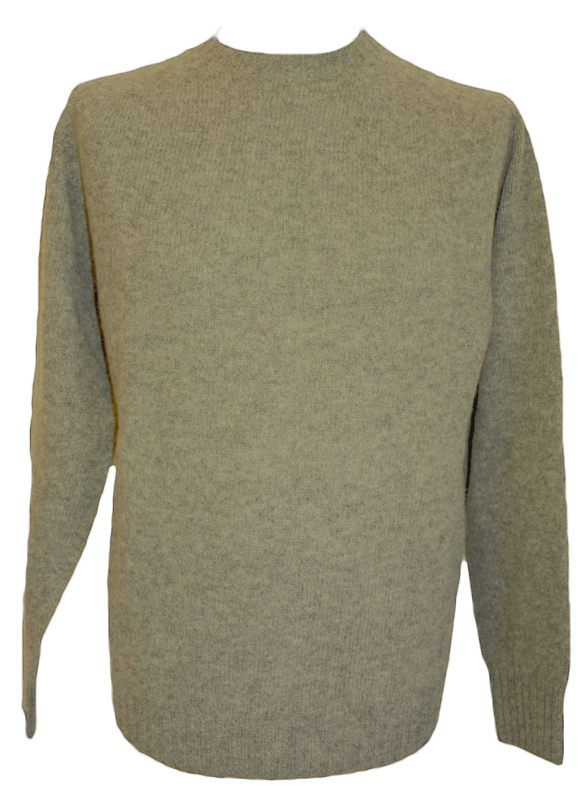 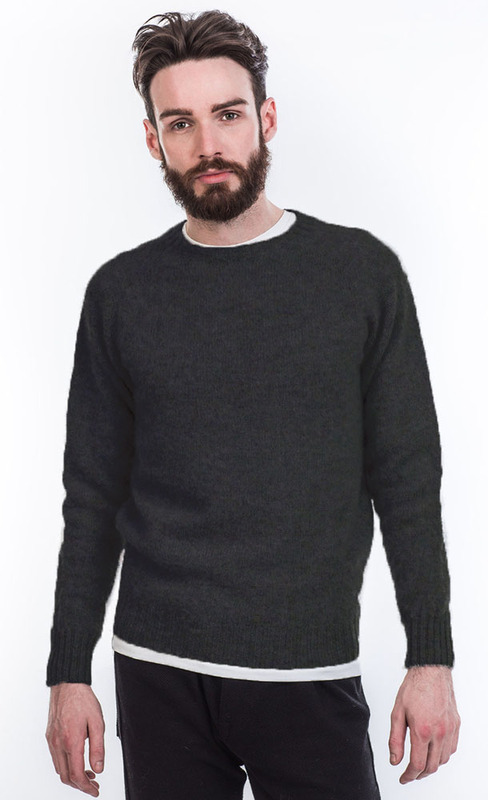 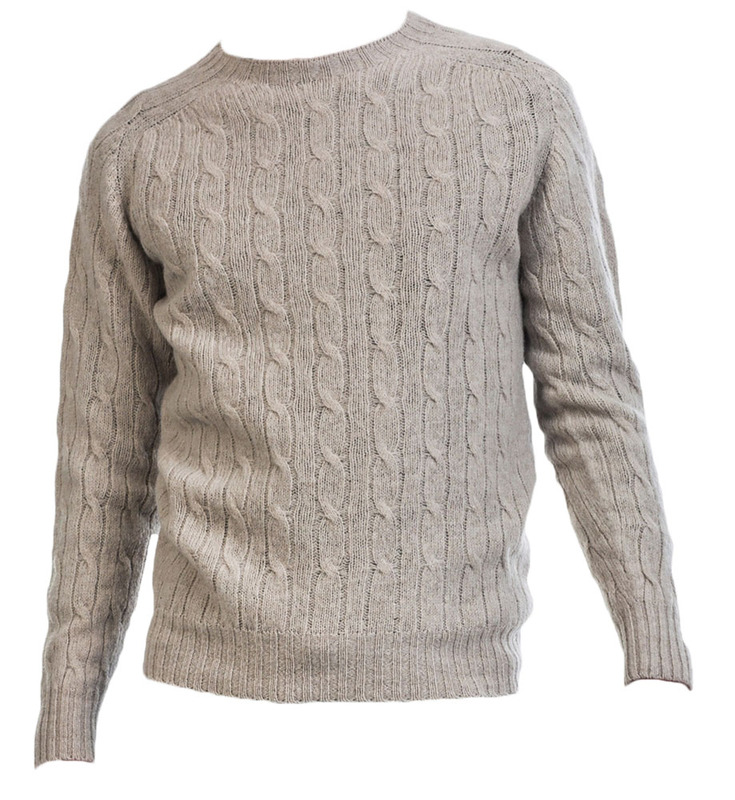 Westaway & Westaway have been stocking knitwear made using Rennie shetland yarns for many years now, and at the moment offer supersoft shetland knitwear made in Scotland using J C Rennie yarn.